Celebrating Our 25th Year of Competitive Roller Hockey!! 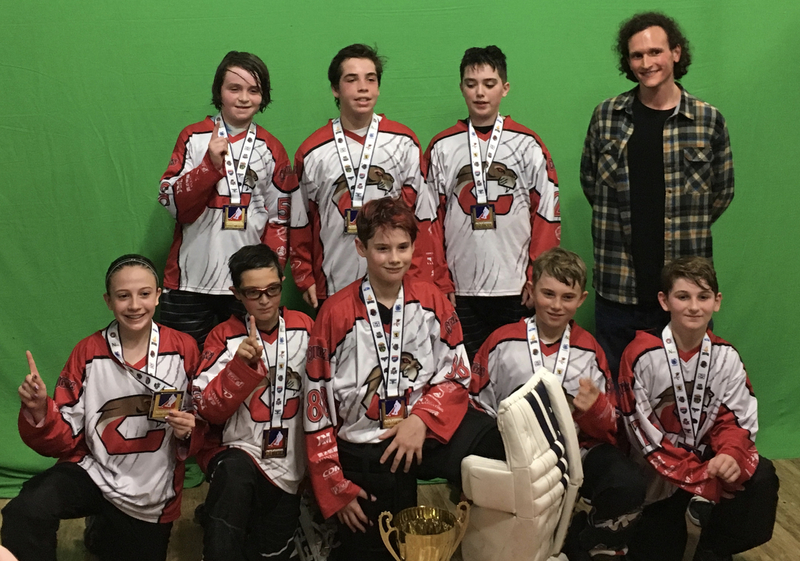 The youth club has been a member of the North American Youth Roller Hockey League (NAYRHL) over the past 13 seasons and has competed in regional and national tournaments for the past 25 years. Regional tournaments and NAYRHL games are all played within travel distance from our rink. National Championships can be held in any number of locations throughout the USA and Canada where extended overnight travel is necessary. Interested players try-out for a team in their respective age group and if selected become a member of the club. Past and present club members have been afforded a great opportunity to play roller hockey at it's highest level! INTERESTED PLAYERS ARE EXPECTED TO MAKE BOTH TRYOUTS! TRYOUT FEE IS $25 AND COVERS BOTH DATES!! Contact Michael Stoever at 856.582.1600 with any questions!